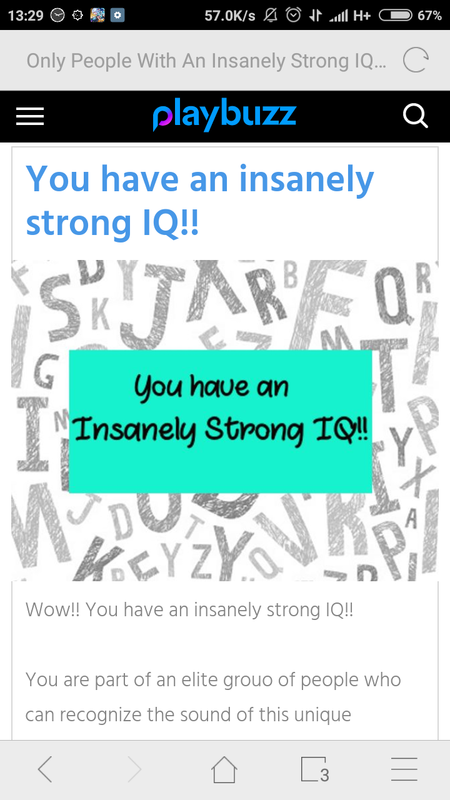 haha simbol apa pn xkenal main hentam saja..
You have an insanely strong IQ!! Wow!! 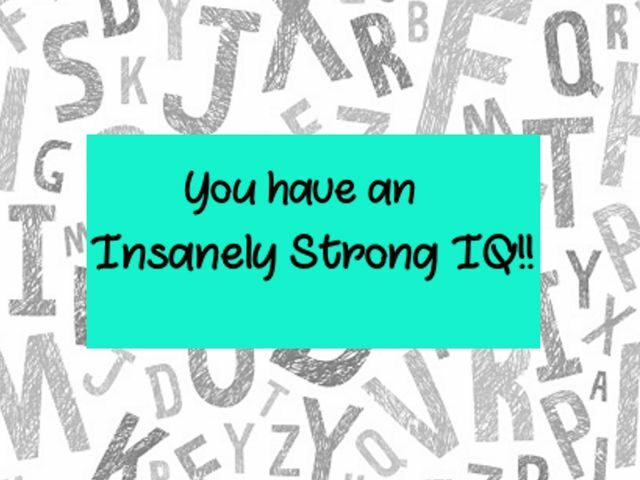 You have an insanely strong IQ!! 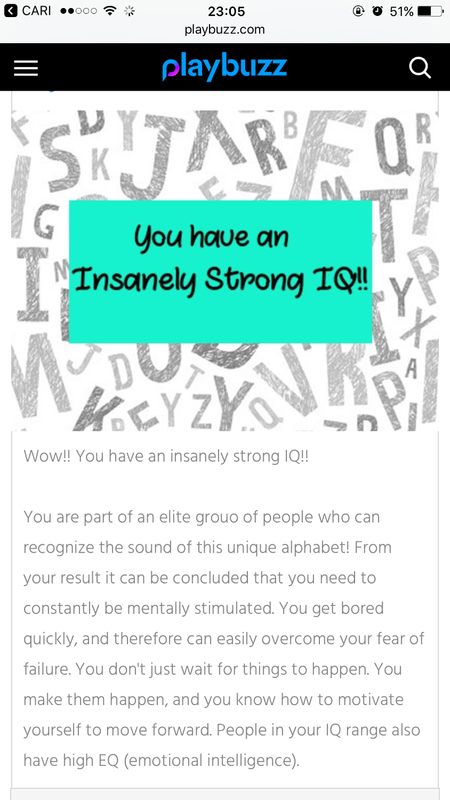 You are part of an elite grouo of people who can recognize the sound of this unique alphabet! From your result it can be concluded that you need to constantly be mentally stimulated. You get bored quickly, and therefore can easily overcome your fear of failure. You don't just wait for things to happen. You make them happen, and you know how to motivate yourself to move forward. 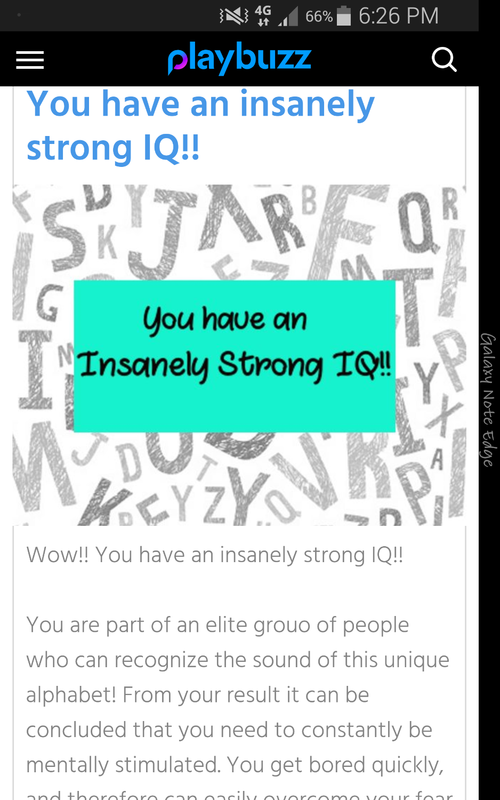 People in your IQ range also have high EQ (emotional intelligence). 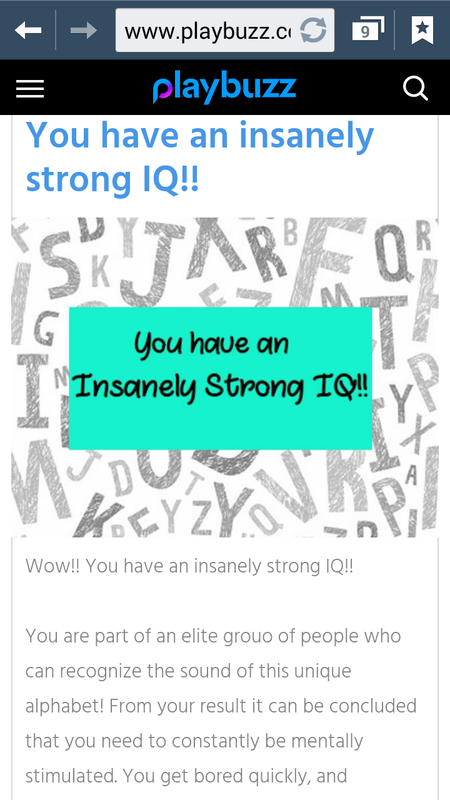 Mak pun dapat insanely strong brain. Tapi tak bangga pun dengan diri sendiri. Mak suspect sapa yang create quiz ni ada background linguistics or something like that then drama bangga dengan diri sendiri then claim 99.9% tak reti benda ni. 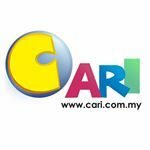 Memang lah tak reti kalau tak diajor benda ni seumur hidup deme. Pffft. 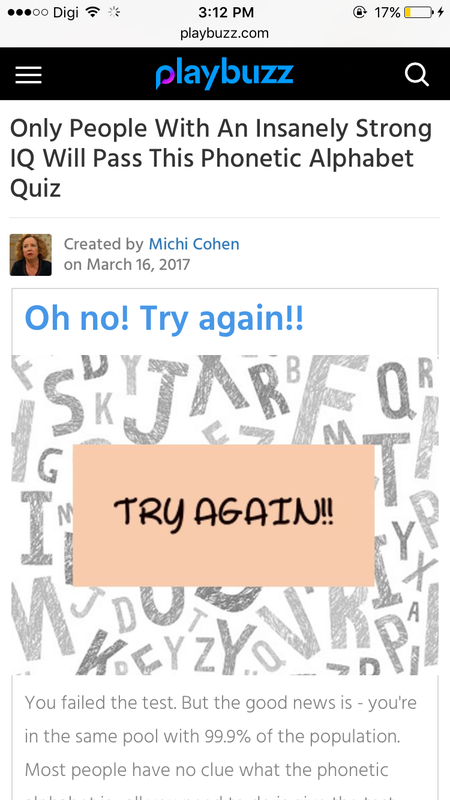 You failed the test. But the good news is - you're in the same pool with 99.9% of the population. Most people have no clue what the phonetic alphabet is... all you need to do is give the test one more go and we are sure you will pass!! Good luck!